The inconvenience and expense of major septic system repairs can be avoided by having your septic tank inspected regularly. Wally’s Flower Wagon is certified to perform septic system inspections by the Ontario Ministry of the Environment (MOE). Septic tanks contain deadly gases and should only be inspected by licensed, certified firms specializing in septic tank inspections such as Wally’s Flower Wagon. The septic inspection should be a condition when purchasing a new home. A pump-out and tank inspection should generally occur every 3 – 5 years, and every time the property and tank is sold to a new owner. A dependable realtor or lawyer will always recommend scheduling a full pump out and inspection when buying or selling a property with an on-site septic system. 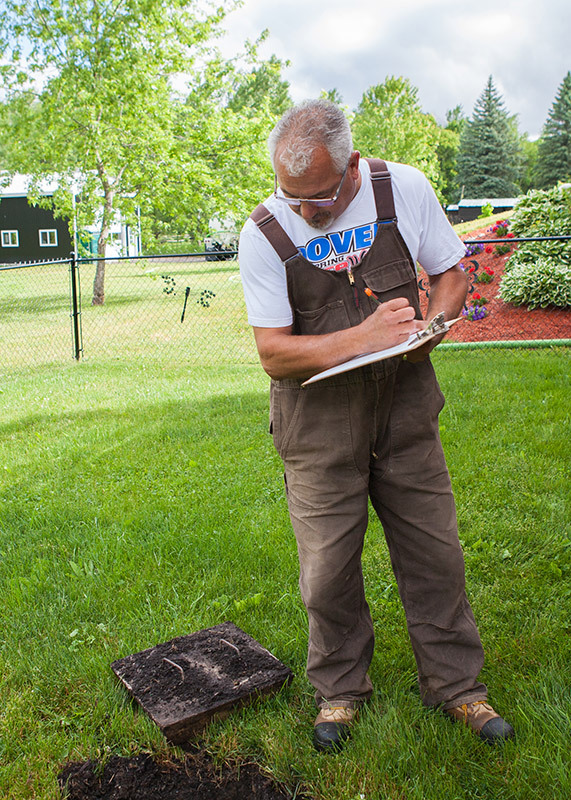 Summer and early fall are the best times to pump out and inspect a septic tank. Doing it at this time of year leaves sufficient time before winter for the tank to refill and re-establish bacterial activity. The tank will also be easier to access as the ground around the tank lids will not be frozen and covered in snow.